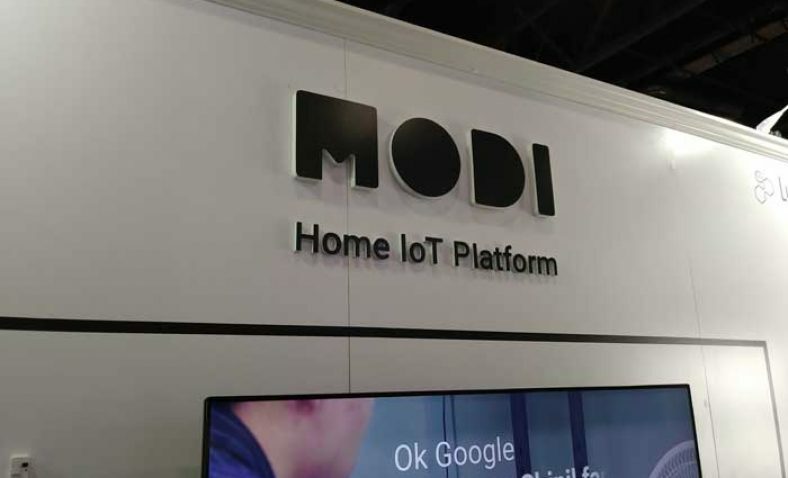 Modi - IoT Development Kit. YBLTV Sneak Peek by Laura Kirani. Please welcome Luxrobo the creators of Modi, a DIY IoT development kit. Now what is MODI exactly? It is a modular physical computing tool that can help you improve your “computational thinking” in easy, fun ways. How does it work? 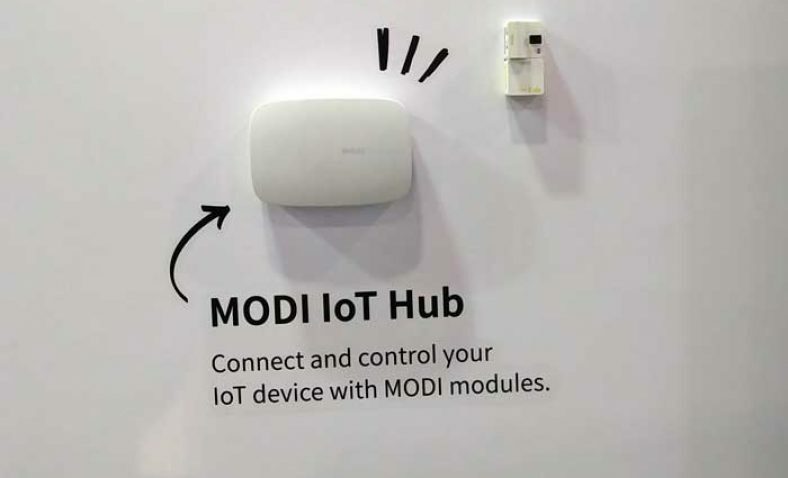 The MODI modules connect together magnetically that is safe and easy to use. You can connect however many modules together regardless of direction or order. Lastly, using network pairing, you can control the modules without coding. Finally, why is MODI so important? It helps to form basic coding concepts, for example, helping you to understand the working principles of input, output and setup modules. Helps to enhance your computational thinking, such as, courses on abstract, algorithm, automation and debugging practices. Helps to enhance your convergence thinking. You can even develop your cooperative problem solving skills in relation to planning, coding, designs and tests. How did MODI come to be? Simple answer, children’s curiosity. When I spoke to one of the MODI engineers, his response was overwhelming. 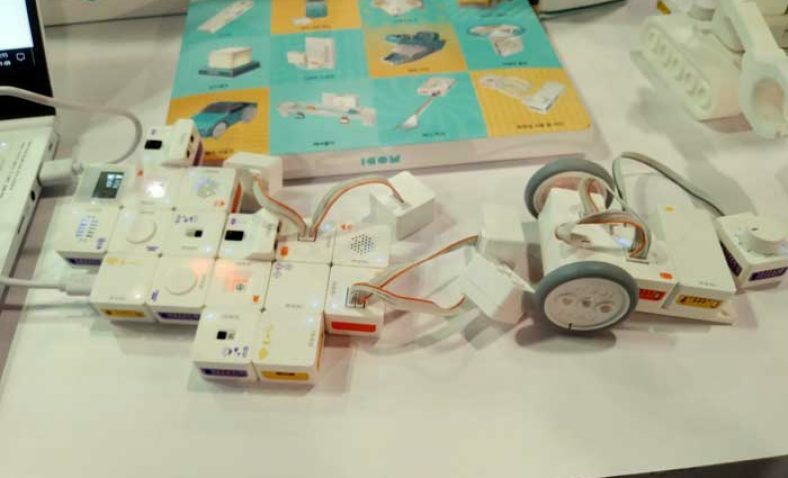 MODI came about due to children’s curious about learning to build robots. 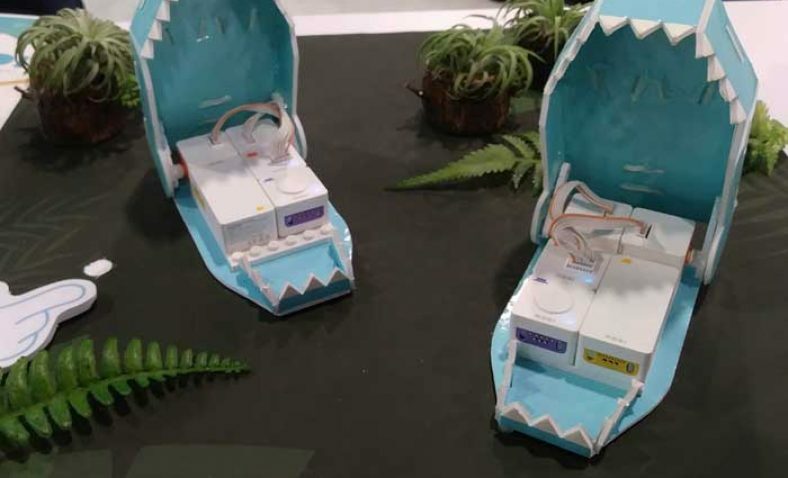 They took the innocence of children and made an incredible product that can be used by anyone of any age to learn the benefits of coding and creating. 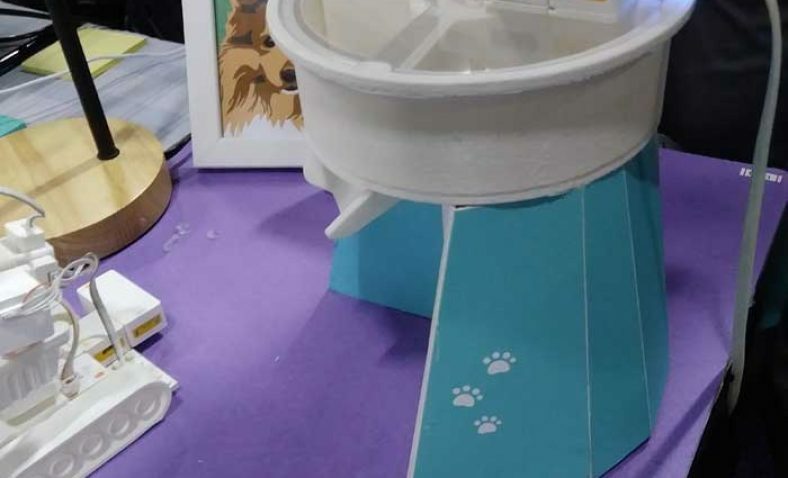 Our world is changing, we need companies like Luxrobo to continue inventing products such as MODI to ease the world into a more tech friendly environment. Whether we like it or not, technology is only becoming stronger, more intelligent and we need more ways to adapt ourselves. MODI is one of those ways.